refer to this list of resources. (352) 372-8162More Information Service Hours: Mon-Thu 9am-2:30pm (First time clients need to arrive before noon)Eligibility/Fees: Photo ID, Social Security Card and proof of income. (352) 955-5338More Information Food Stamp Program. (352) 225-4343More Information Women, Infant and Children (WIC) nutritional program. (352) 265-9040More Information Food delivery services. At UF Every Gator Counts. 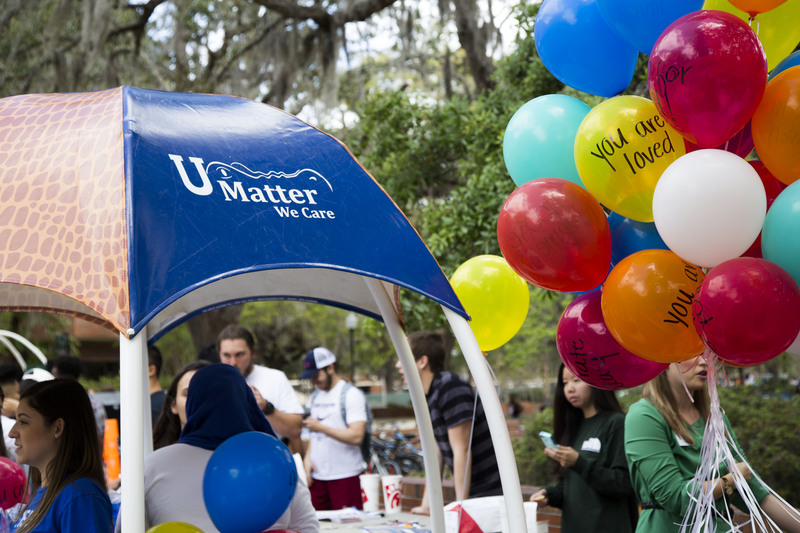 U Matter, We Care serves as UF’s umbrella program for UF’s caring culture and provides students in distress with support and coordination of the wide variety of appropriate resources. Families, faculty and students can contact umatter@ufl.edu seven days a week for assistance for students in distress. The University of Florida Dean of Students Office creates a culture of care for students, their families, faculty and staff by providing exemplary programs and services designed to enhance students’ academic and personal success. Visit https://www.dso.ufl.edu/ to learn more. The Gator Career Closet is a lending service where students may borrow professional clothing and accessories. It is open to all University of Florida students with a valid UF ID. Visit https://careercloset.dso.ufl.edu/ to learn more. The Career Resource Center is here to support your exploration of career options, development of professional skills, and connections to opportunities after graduation. Anything from resume building, mock interviews, job search strategies, cover letter review, Linked In peer review, job offer & salary negotiations. Visit https://www.crc.ufl.edu/ to learn more. We are the primary provider of counseling, mental health, and psychiatric services for UF students. Our goal is to help students to be maximally effective in their academic pursuits: first, by reducing or eliminating emotional, psychological, and interpersonal problems that interfere with your academic functioning. Secondly, by helping students to thrive, grow in self-understanding, self-responsibility, and optimal life functioning. We provide individual therapy, group, couples counseling, consultation, crisis services, outreach, biofeedback, and other services. We believe that the college years are an optimal time for change, growth, inquiry, and development. Visit http://www.counseling.ufl.edu/cwc/Default.aspx to learn more. Multicultural & Diversity Affairs educates, empowers, and mobilizes students, campus and community partners, and creates cutting edge programs and opportunities in the areas of multicultural education, self-awareness, advocacy, intercultural understanding, and social justice with a commitment toward creating an inclusive, caring and just campus community. Visit https://multicultural.ufl.edu/ to learn more. The Department of Recreational Sports offers experiences that enrich the lives of University of Florida students through excellence in facilities, fitness, sport, adventure and play. We are committed to fostering leaders, encouraging life-long healthy lifestyles and developing meaningful relationships. 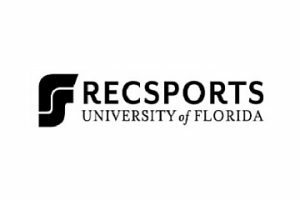 Visit http://recsports.ufl.edu/ to learn more. We provide educational programs, workshops, and conferences; coordinates community service, leadership, and service learning opportunities for students; develops reciprocal relationships with the community in order to best serve all parties; and will serve as a resource for faculty and staff on these topics. Fosters lifelong service and civic participation by engaging the University with its greater community in action, change, and learning. Visit http://www.leadershipandservice.ufl.edu/ to learn more. 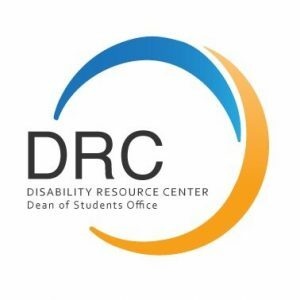 It is the goal of the Disability Resource Center to foster a sense of empowerment in students with disabilities by educating them about their legal rights and responsibilities so that they can make informed choices, by encouraging them to engage in critical thinking and self-advocacy and by supporting them in being successful students, campus leaders and positive contributors to the campus community. Visit https://drc.dso.ufl.edu/ to learn more. Student Legal Services provides students a full range of typical legal services, including advice and consultation, drafting of letters and legal documents, conferences and settlement negotiations with adverse parties, legal research, review and interpretation of legal documents, drafting and filing of legal documents, and some representation in court. Visit https://www.studentlegalservices.ufl.edu/ to learn more. The purpose of the Ombuds office is to assist students and staff in resolving problems and conflicts that arise in the course of interacting with the University of Florida. By considering problems in an unbiased way, the Ombuds works to help students and staff find solutions to university related problems and concerns. Visit https://ombuds.ufl.edu/ to learn more. The Department of Housing & Residence Education is responsible for maintaining facilities and programming that enhance the university’s academic mission for 7,600+ residence hall students and 1,900+ Graduate and Family Housing village residents. We are a full service operation, including financial, IT, maintenance, building services, residence life and education, Student Learning and Engagement, Administrative Services, Graduate and Family Housing departments. Visit http://www.housing.ufl.edu/ to learn more. To ensure a vibrant future for the state of Florida by leading in the transformation of public higher education. A self-sustaining Machen Florida Opportunity Scholars program will serve as the cornerstone of that endeavor by enabling qualified Florida high school graduates to attend the state’s flagship university, regardless of their socio-economic status. By supporting low-income, first-generation college students, the program will help Florida families rise out of economic hardships, make it possible for talented young people to reach their promise, improve communities and create a stronger workforce. Visit http://fos.ufsa.ufl.edu/ to learn more. UFIC is organized administratively into five major units: Exchange Visitor Services; International Student Services; Study Abroad Services; Office for Global Research Engagement, and Administrative and Fiscal Services. Each of these units is devoted to supporting international education, research, and engagement, our principal missions, with the ultimate goal of the Center being to mobilize campus resources on behalf of a high-impact global presence for the University of Florida. With 5,000 international students from over 130 different countries, a campus with nearly 2,000 international scholars and faculty, and a home base for over 2,000 study abroad students in over 50 countries. Visit https://www.ufic.ufl.edu/ to learn more. 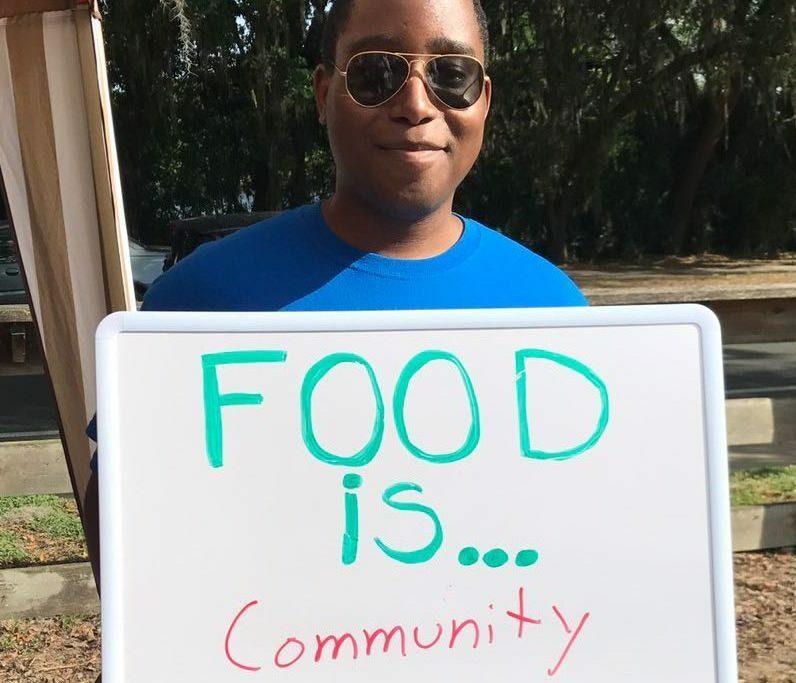 At UF, we’re building a stronger community, one connected across disciplines and committed to helping others achieve better. As part of this community, you have access to programs and support, which means you don’t have to go it alone. Discover some of the many resources available to you as part of The Gator Nation. Join our mailing list to receive our monthly newsletter with information on resources, news about the Pantry and monthly recipes!